Blackmetric Business Solutions Limited is a niche consultancy focussing on business analysis training and consulting. We specialise in helping teams achieve better business outcomes. Blackmetric was formed in 2012 by Adrian Reed. Having gained exposure to a range of tricky projects and business situations, and having helped to establish and grow BA Communities of Practice, Adrian observed that business analysis was often the crucial strategic enabler that led to success. 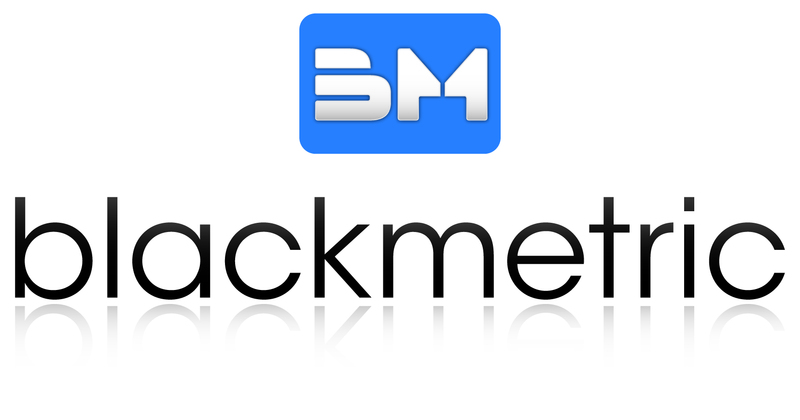 Blackmetric was born out of a desire to work with teams to co-create better outcomes, and to help promote the value that business analysis can bring. Adrian remains an active and permanent member of the business, working alongside trusted partners to deliver services to our clients. Our consulting and training is grounded in real-world experience and practice. Find out more about our consulting services and training. You may also like to read how we are different. The name ‘Blackmetric’ originated from the observation that often, inadvertently, organisations encourage the wrong behaviour by setting ill-considered Key Performance Indicators and targets. Call centres that require their staff to achieve an average ‘3 minute call length’, in absence of more balanced metrics, may find that they get lots of short calls (but very dissatisfied customers!) As the old saying goes, you really do “get what you measure”. Blackmetric, therefore is a reminder that understanding a situation holistically is crucial, and helps us avoid unexpected black-holes! Interested In Knowing How We Can Help You? 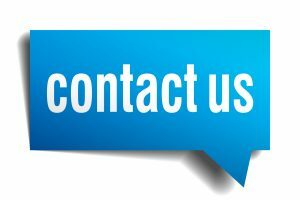 We’d be delighted to have an informal chat, you’ll find our contact details below.